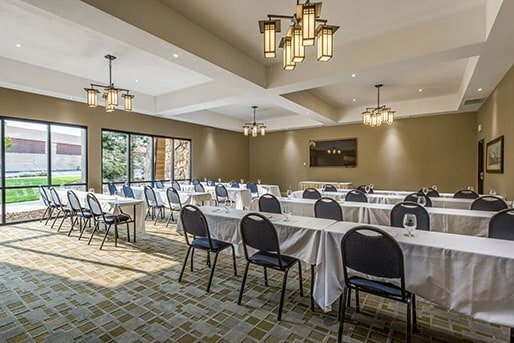 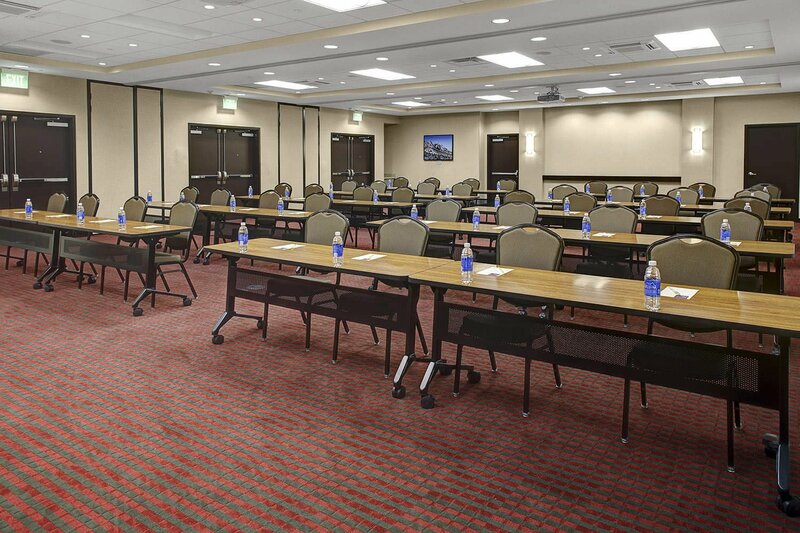 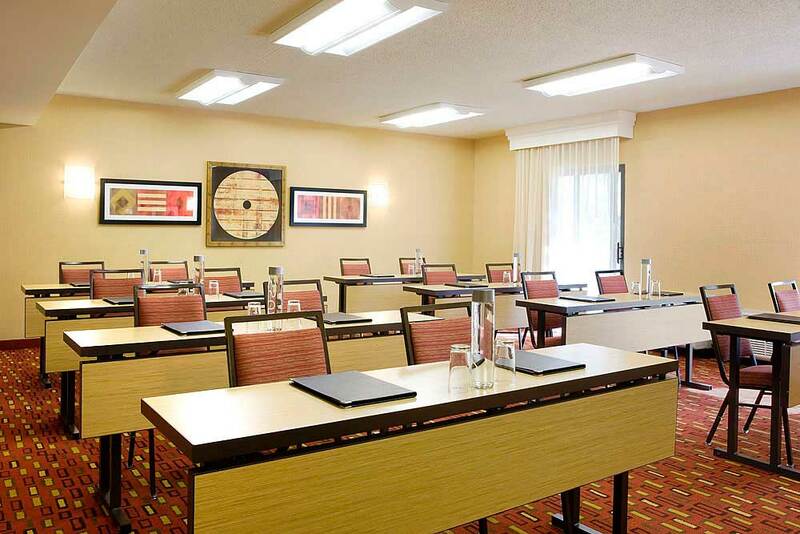 The Boulder Inn Conference Center is the ideal meeting location for a successful event. 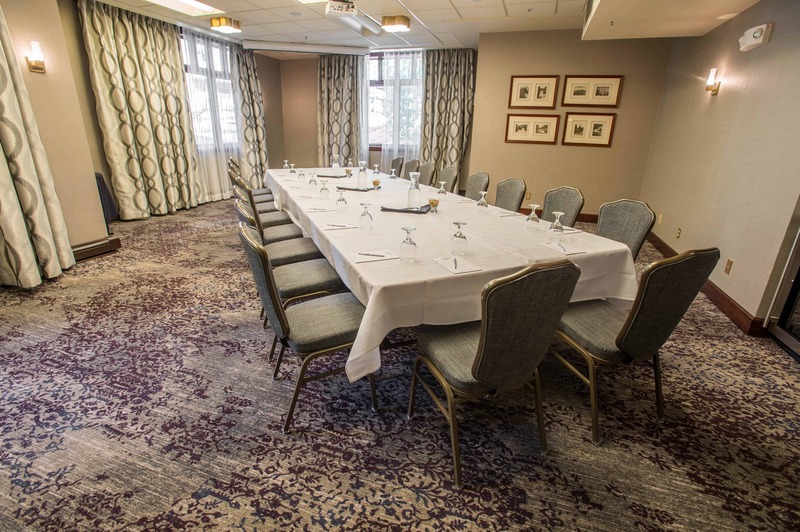 While our staff takes care of the details, you will be able to get down to uninterrupted business in one of our private meeting rooms. 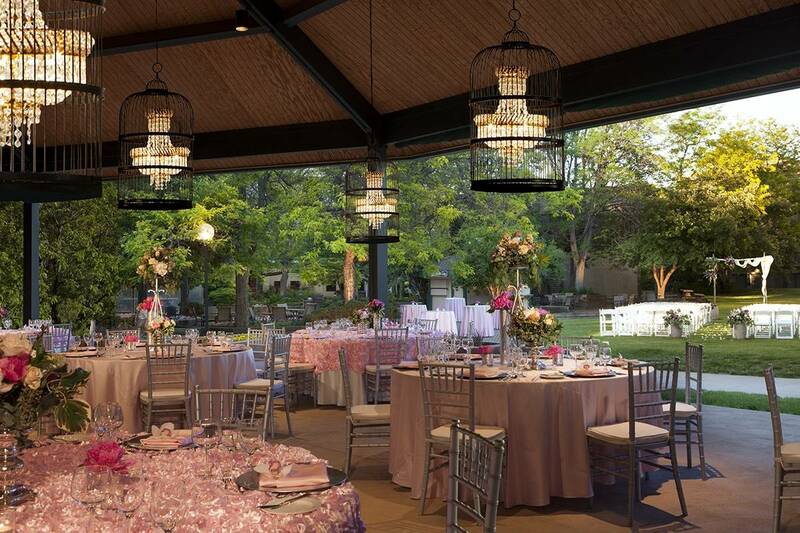 Let our sales and events team, with over 30 years of experience, help to plan your next event! 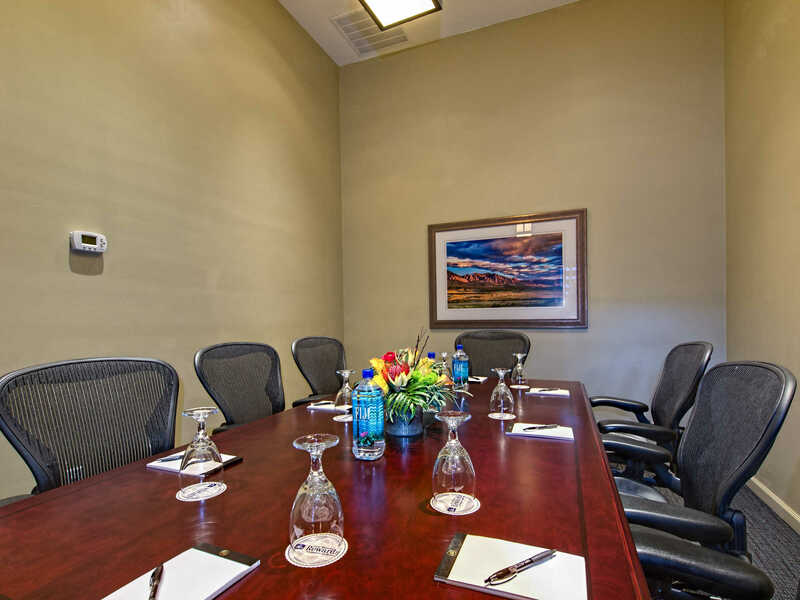 With 5,000 square feet of meeting space, we are the perfect location in Boulder for you and your team! 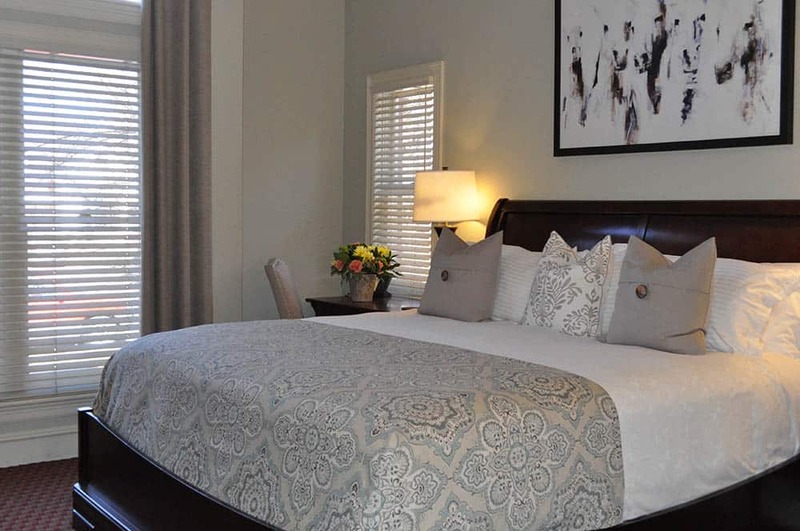 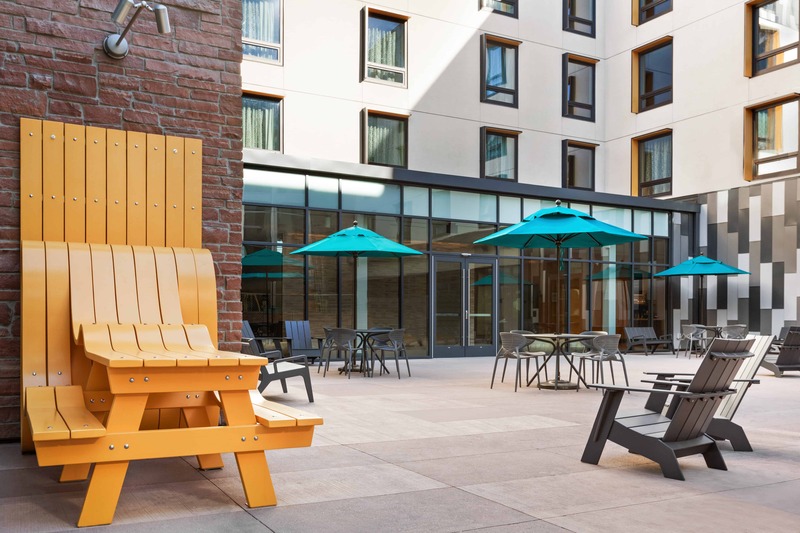 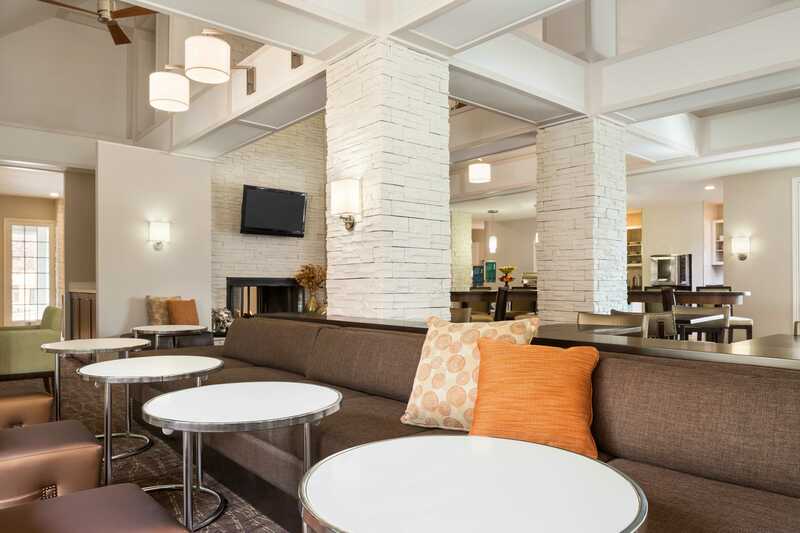 The Bradley Boulder Inn is a boutique Inn located in Downtown Boulder, only one-half block from the shops and restaurants of famous Pearl Street and minutes from the University of Colorado. 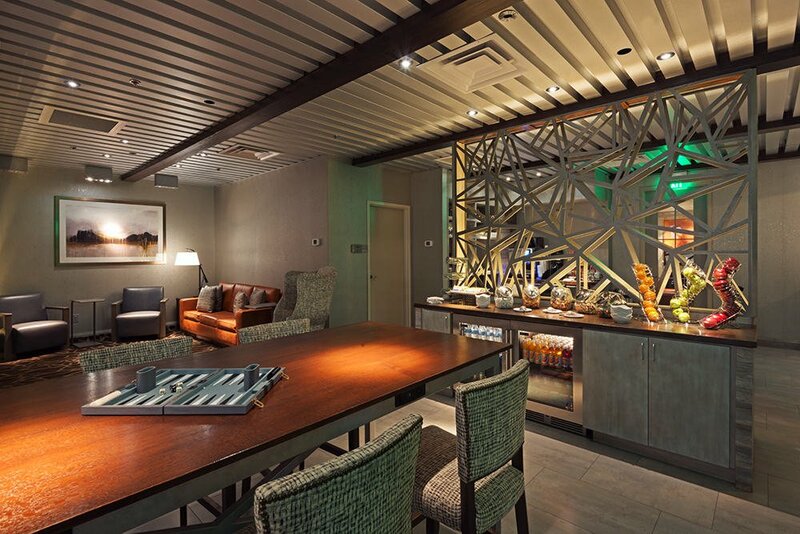 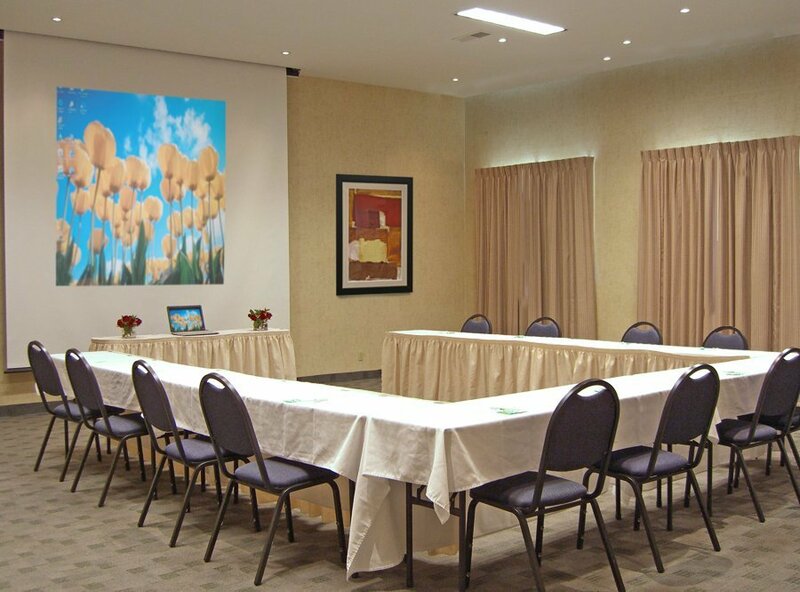 The Bradley’s onsite meeting space is ideal for corporate retreats. 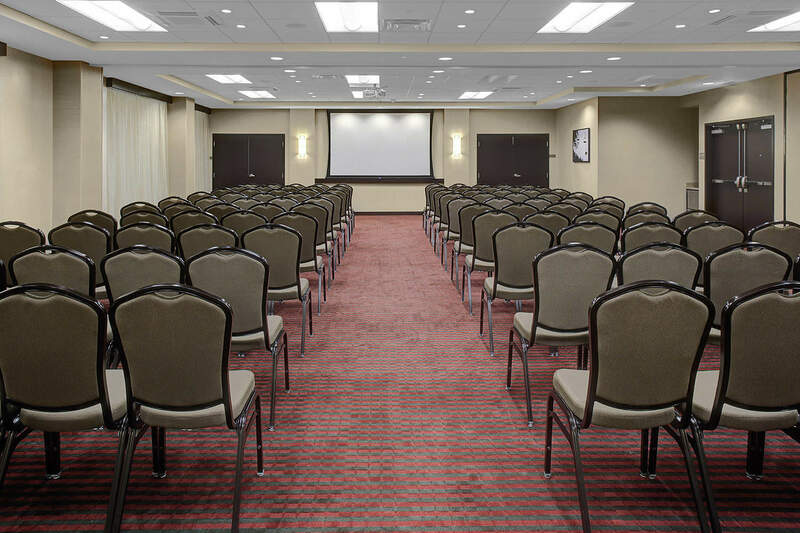 Plan your next successful meeting with our event planners and catering options. 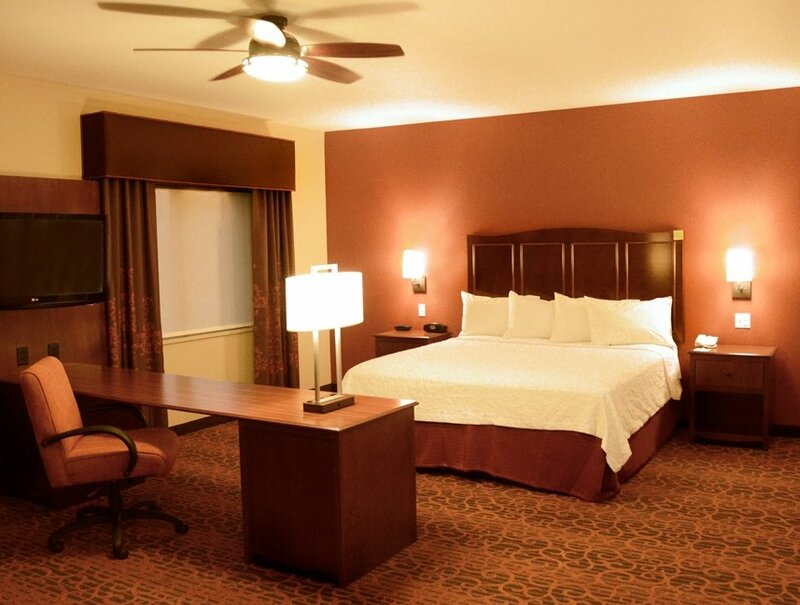 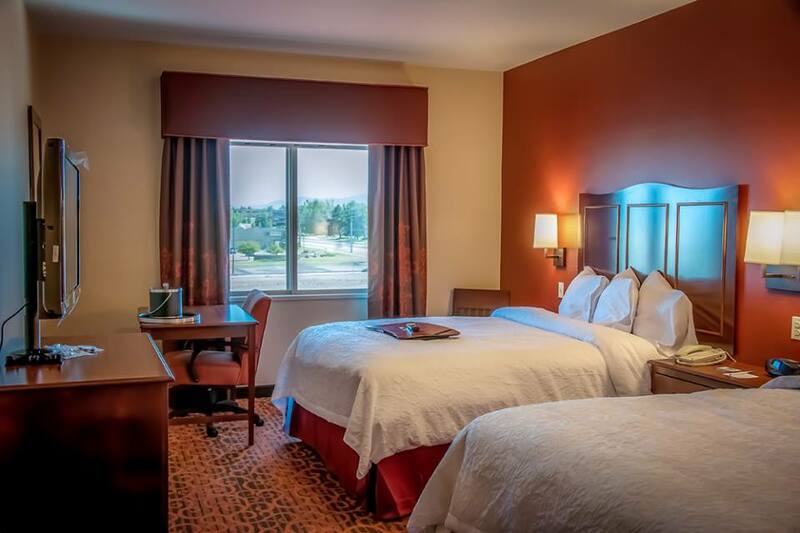 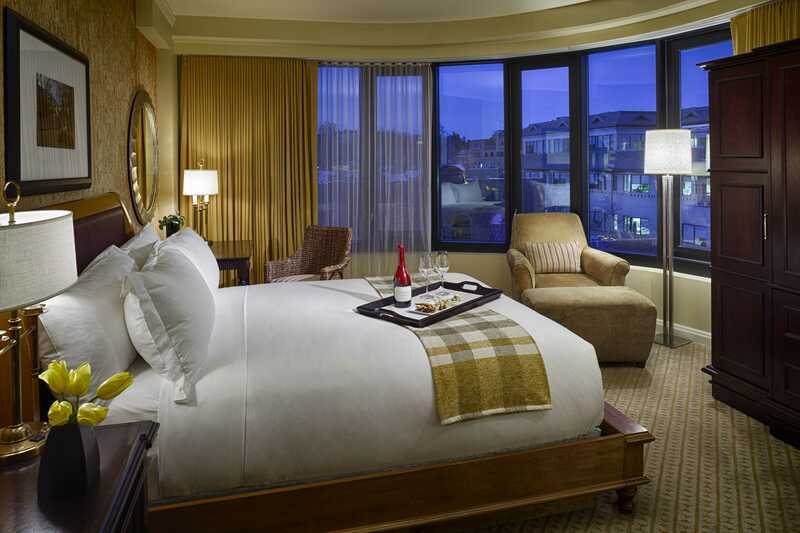 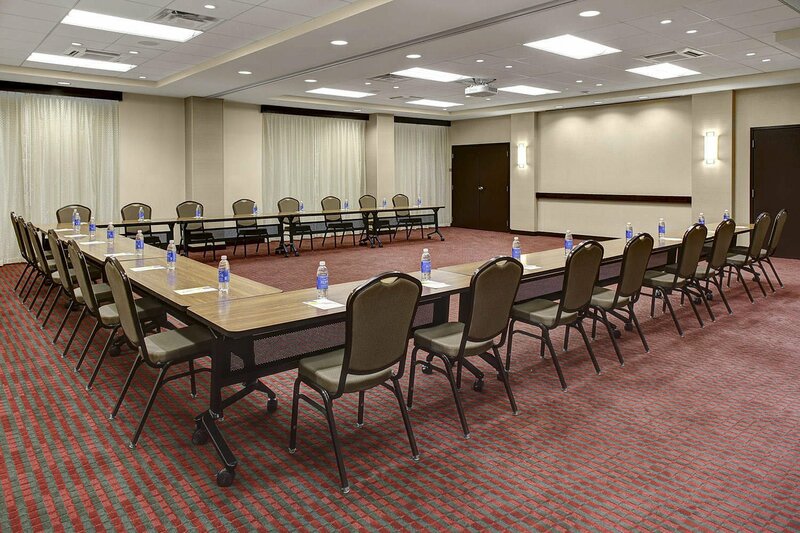 Our rooms are ideal for reunions, and business and social gatherings. 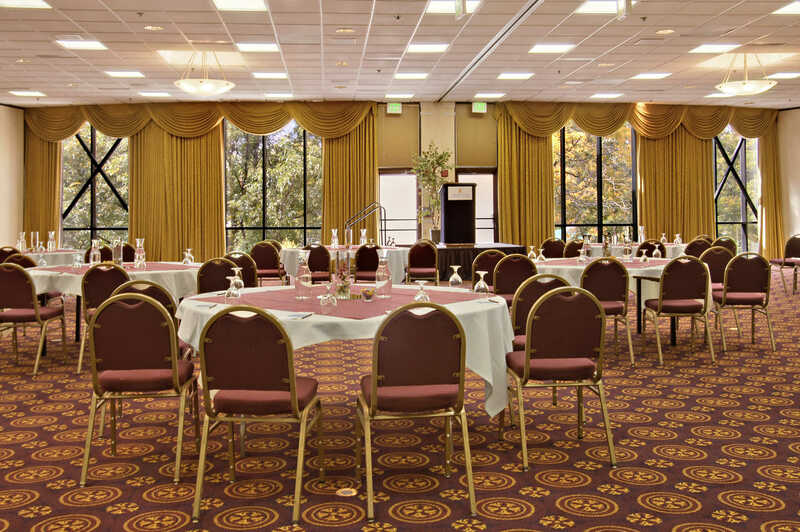 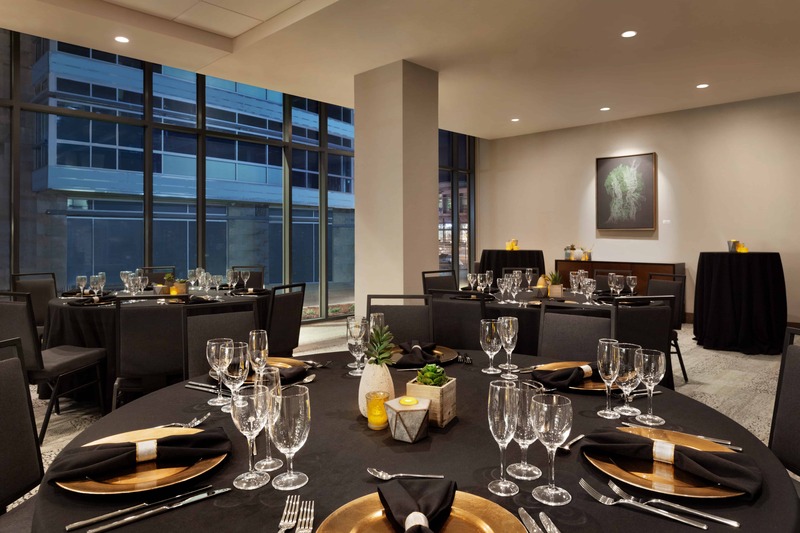 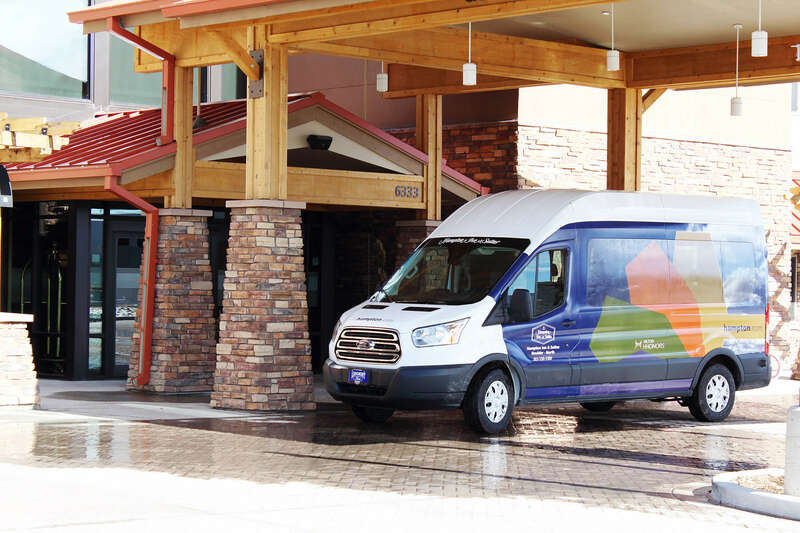 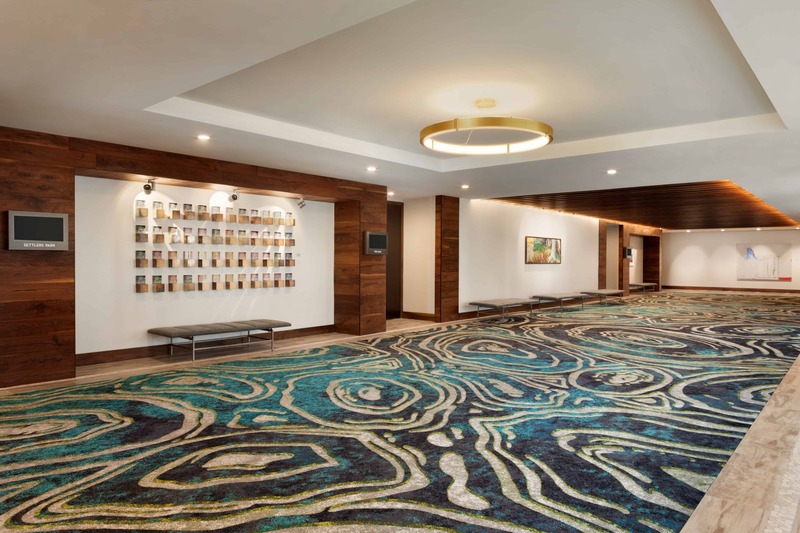 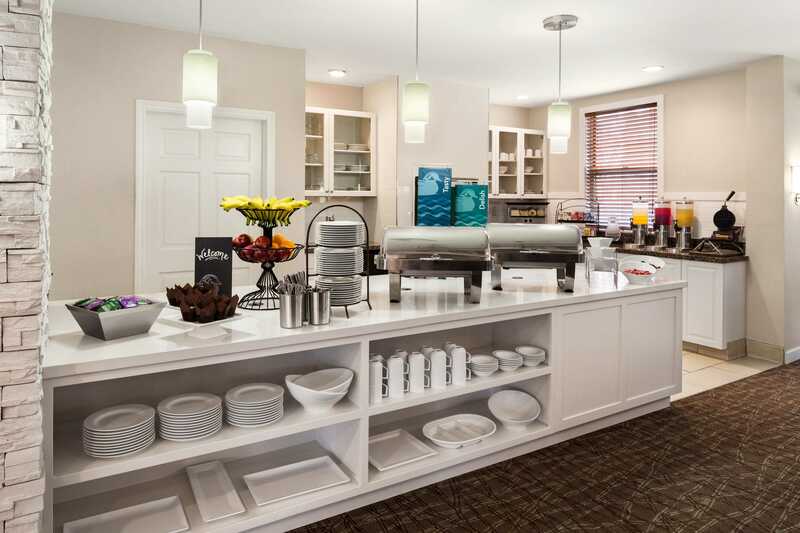 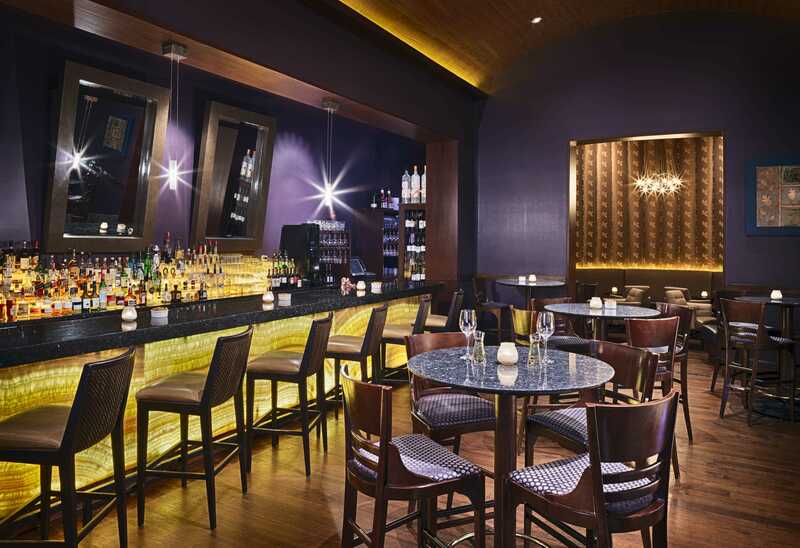 The Hiltons on Canyon offers dynamic event space throughout the Embassy Suites and Hilton Garden Inn. 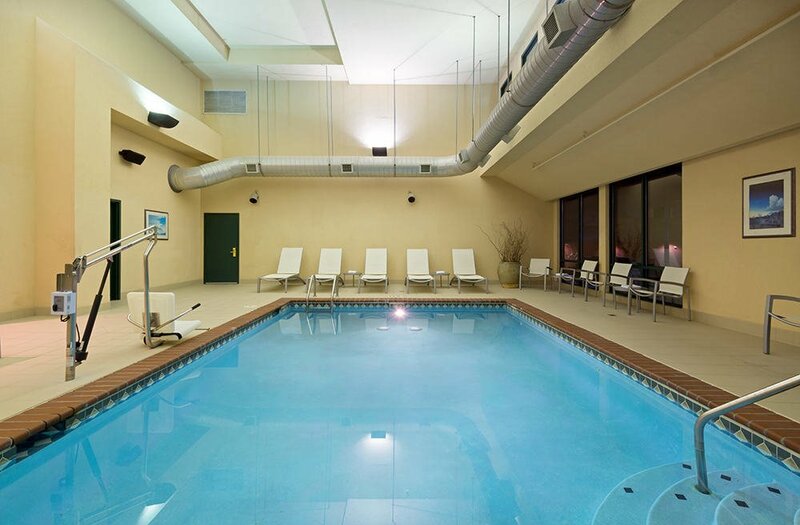 Your adventure awaits at our urban retreat! 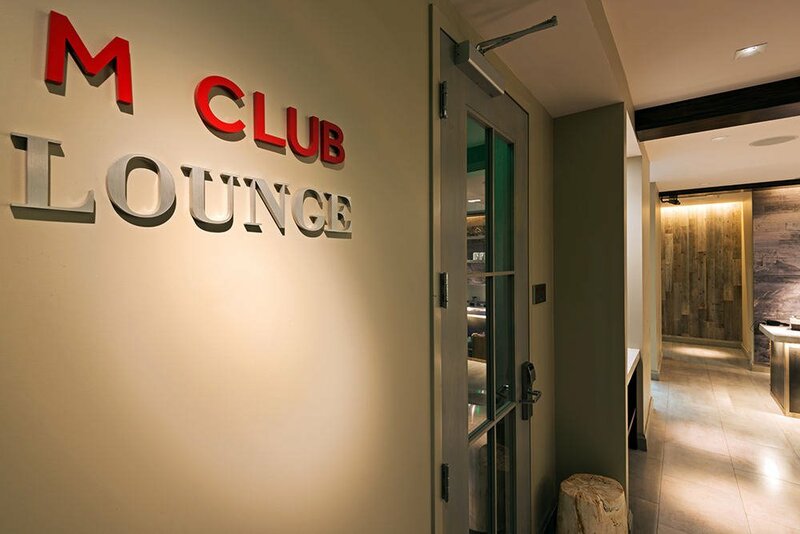 We are and Award Winning and GOLD LEED Certified Hotel. 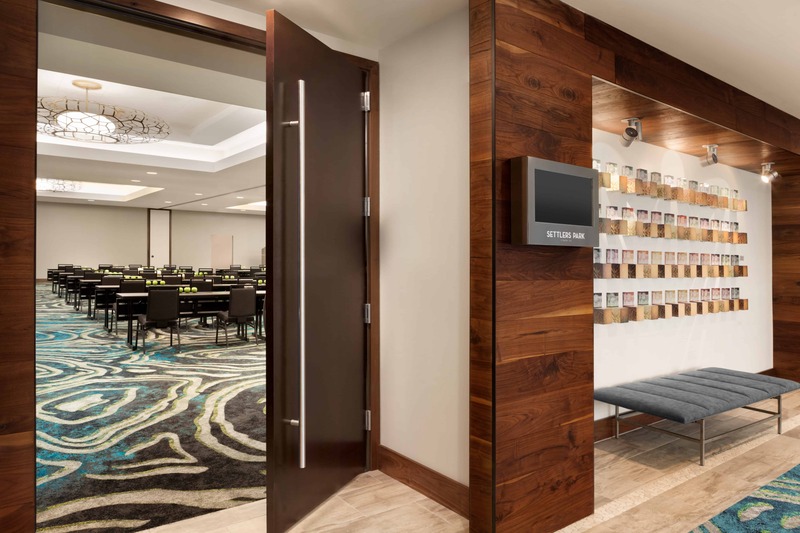 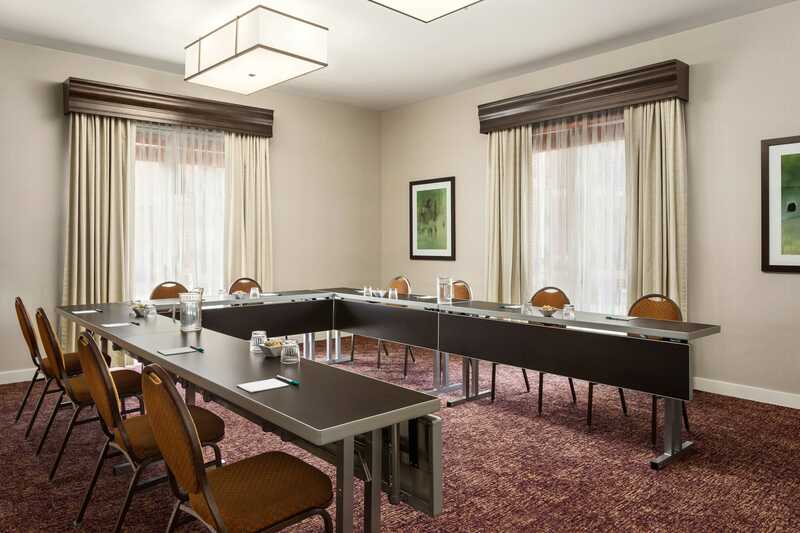 We offer two meeting rooms that can be set to suite your needs. 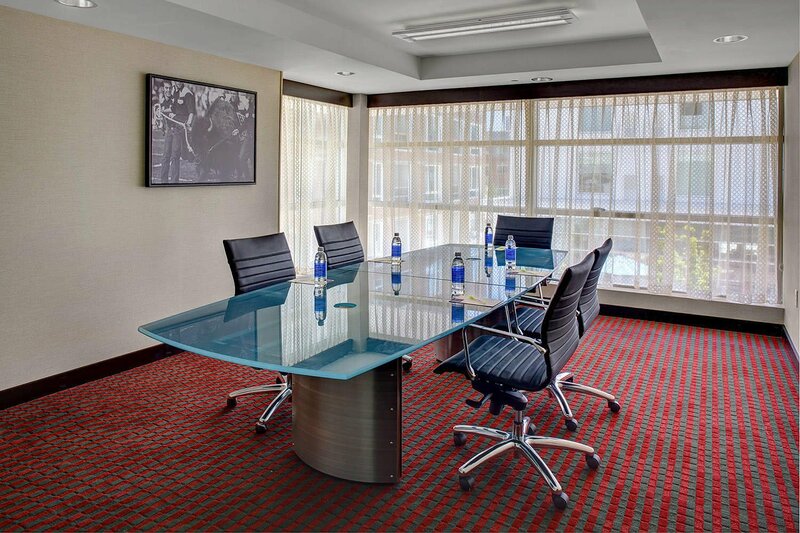 Both feature natural light and AV capabilities perfect for both business and pleasure. 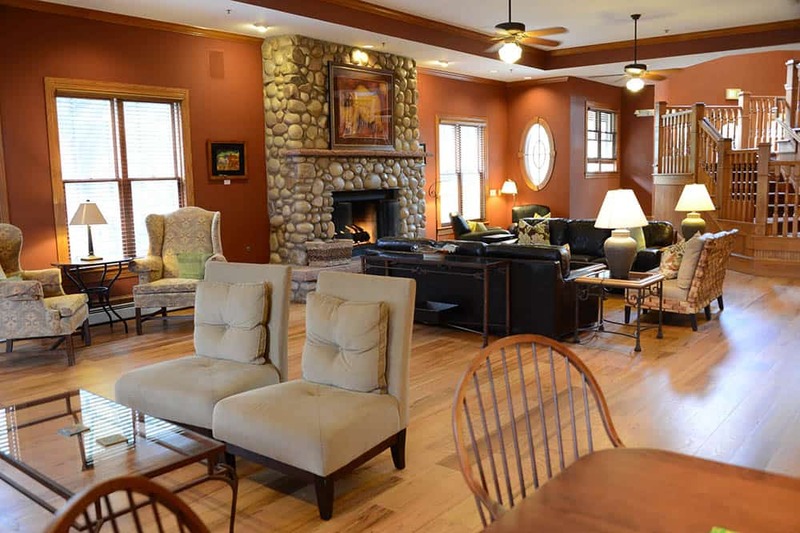 Offering one 400sqft. 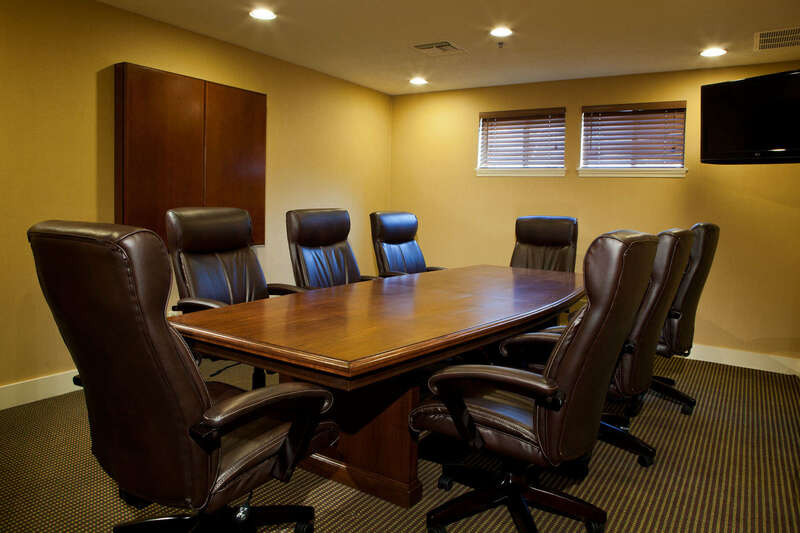 Meeting room, in addition to our 1,000sqft. 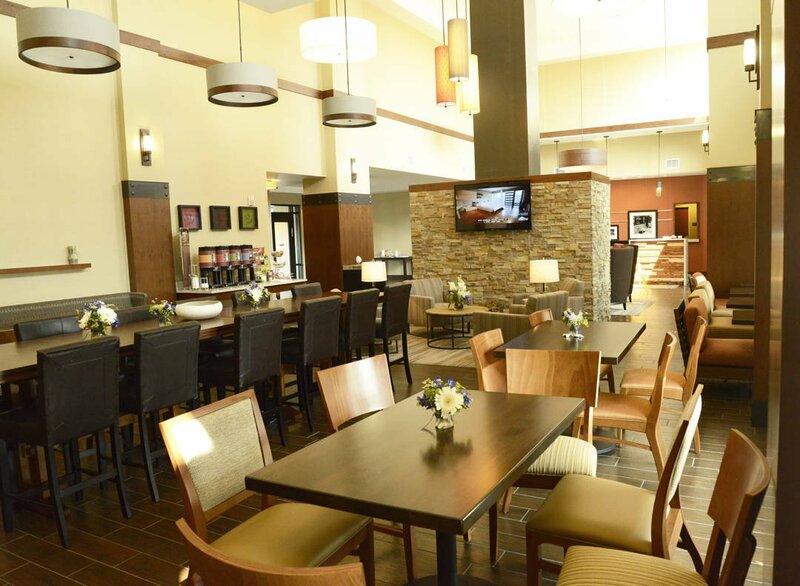 Fireside Dining Room Friday - Sunday, Mondays - Thursdays 11am - 4pm, and after 8pm. 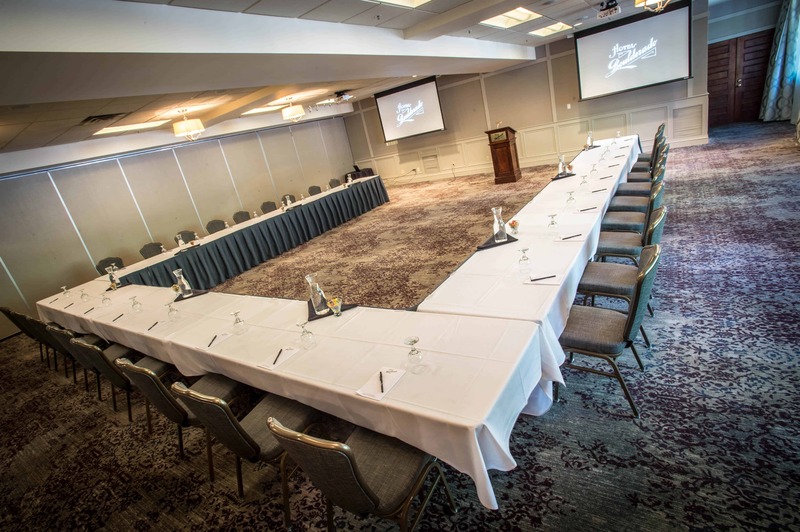 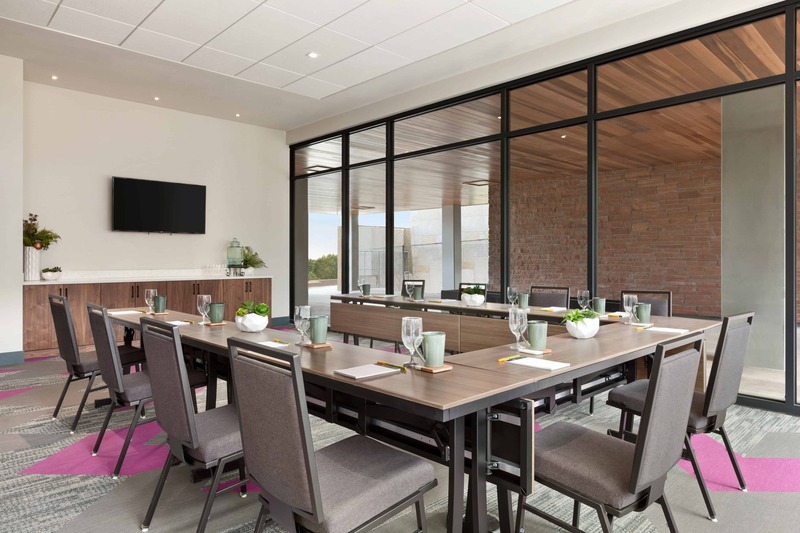 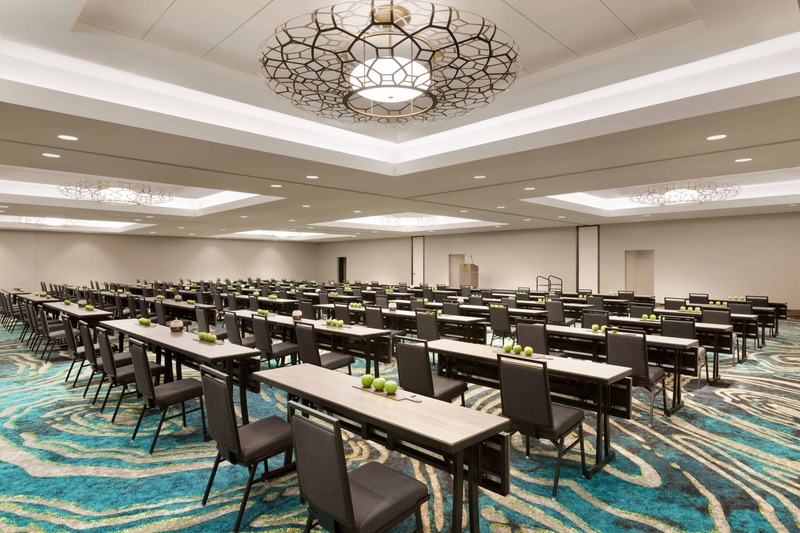 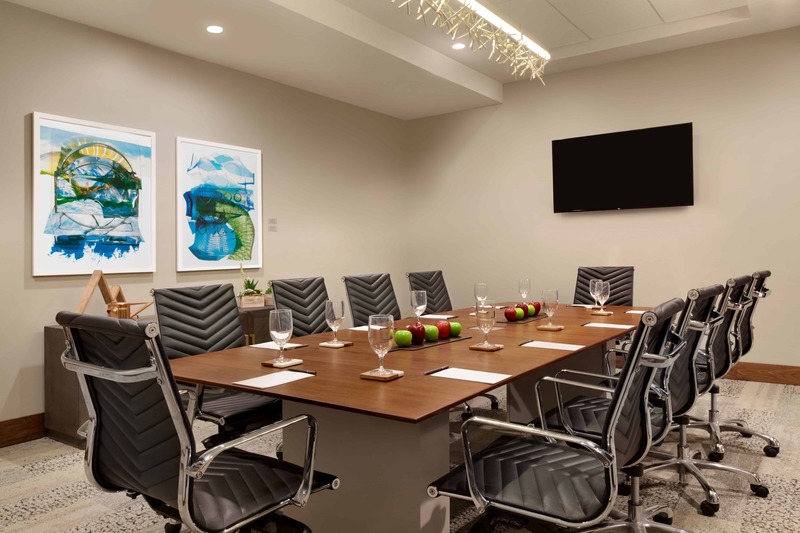 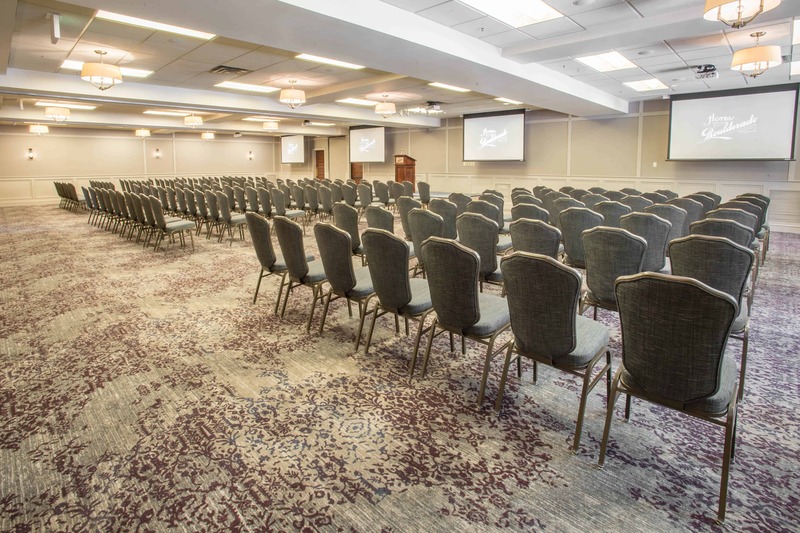 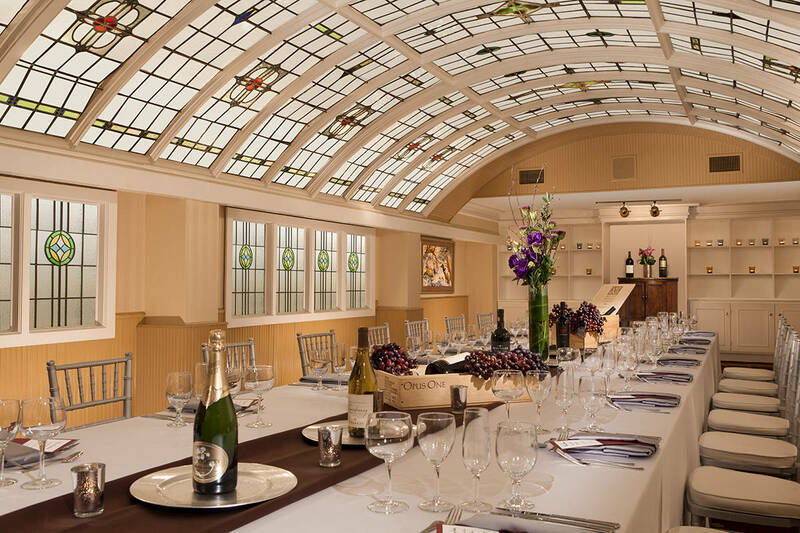 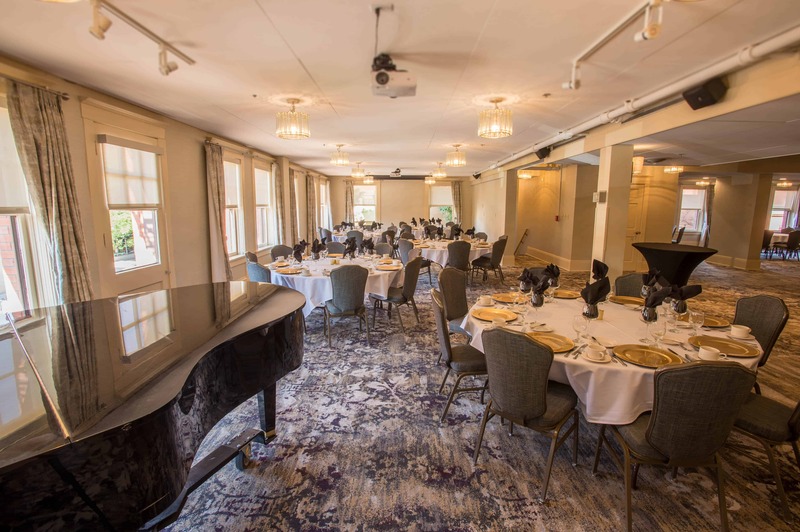 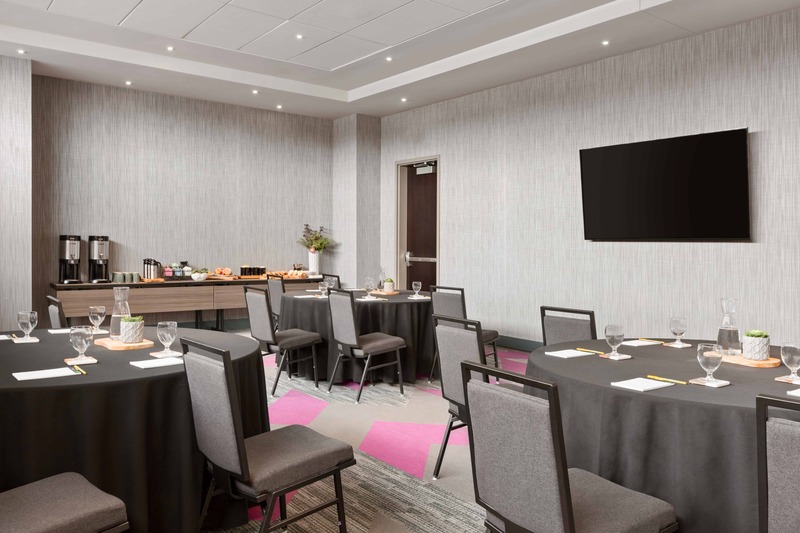 Plan a successful meeting, corporate gathering or special event at our historic hotel in downtown Boulder, CO. Our flexible event spaces offer stylish décor and 10,000 square feet of meeting and banquet space, plus state-of-the-art amenities to give you the edge. 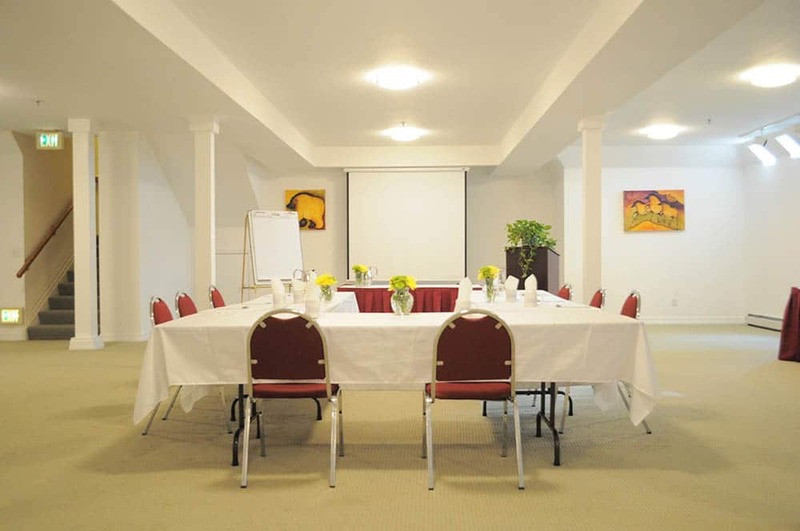 Flexible space ideal for small to medium sized corporate meetings, training classes, social events, or reunions. 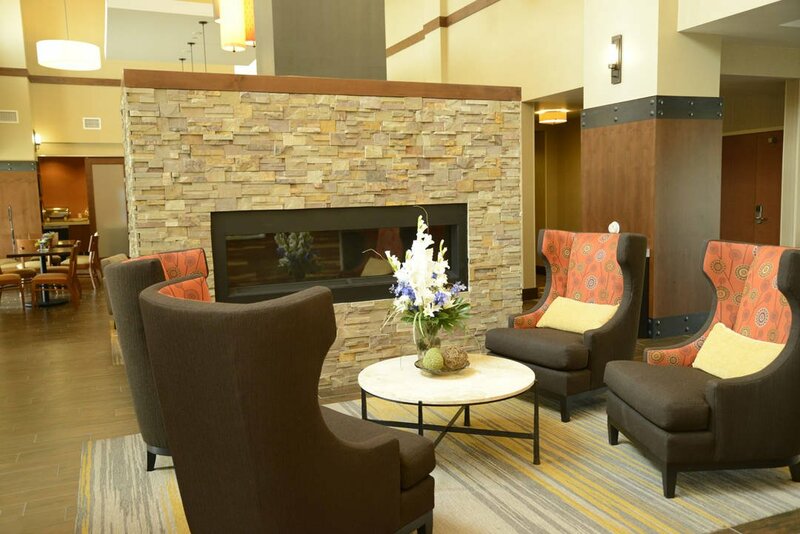 Our inclusive pricing takes the effort out of planning. 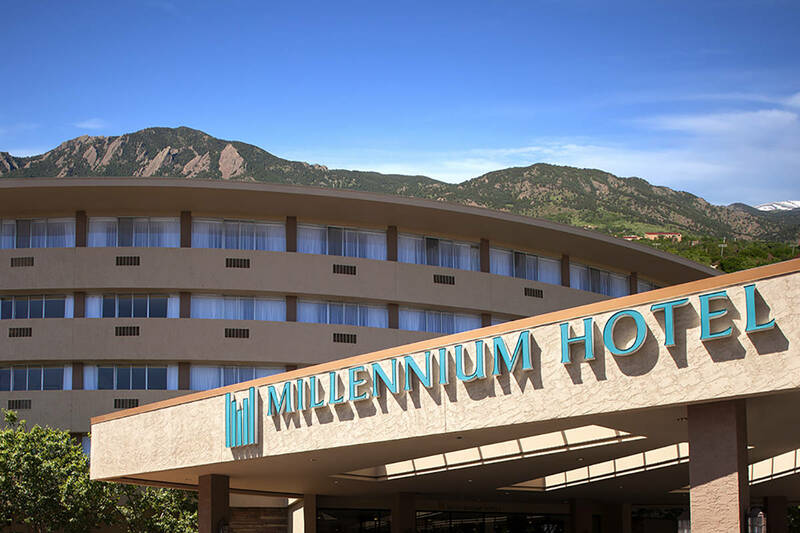 With 18,000 square feet of meeting facilities and banquet space, as well as an outdoor pavilion, Millennium Harvest House Boulder is an ideal venue for events of all sizes. 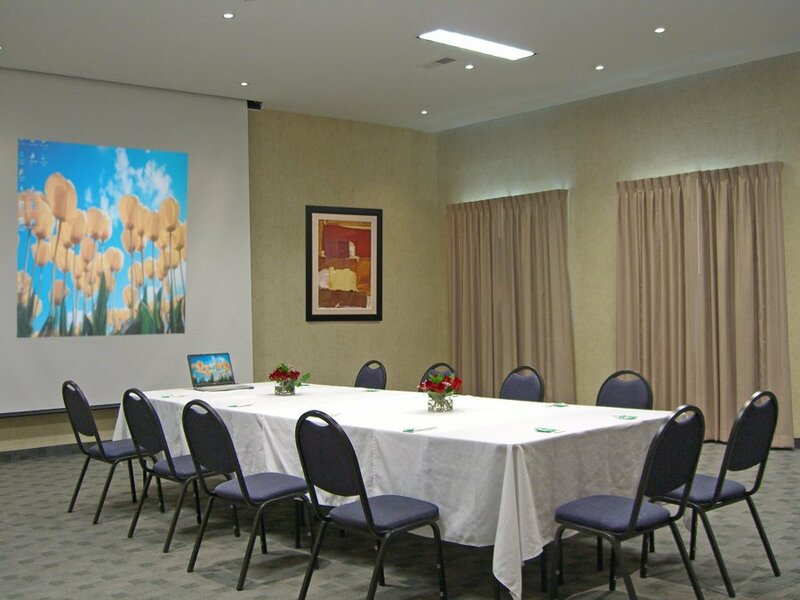 Our meeting room is perfect for small corporate gatherings of up to 8 people. 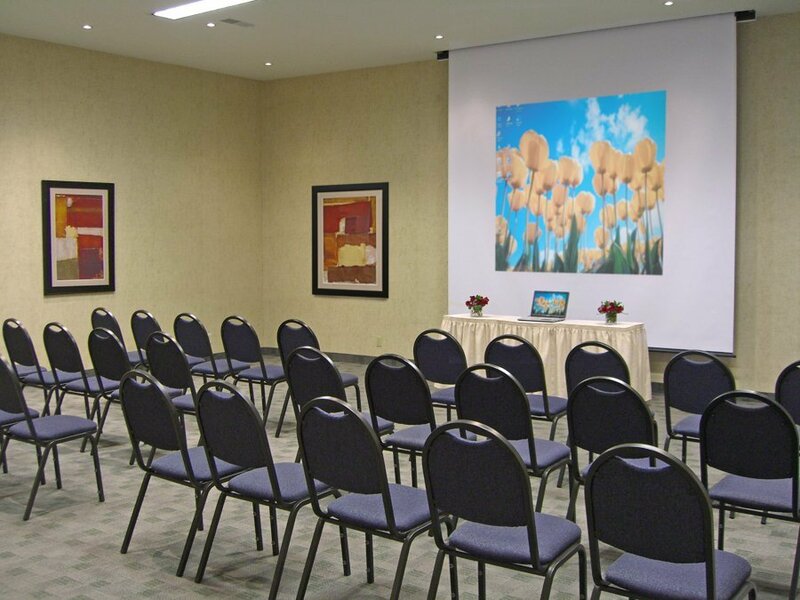 We offer on-site audio/visual equipment, a meeting planner and Wi-Fi. 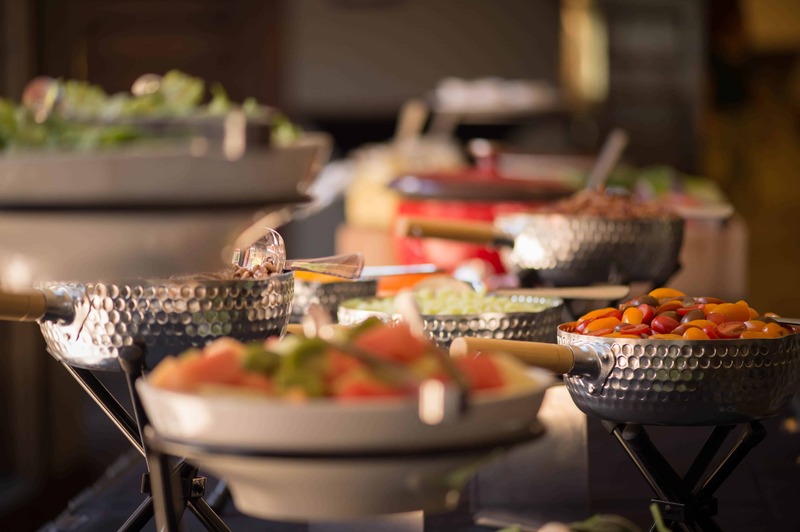 Enhance your meeting with our professional catering services and staff – taking all the stress away to ensure your meeting is a success. 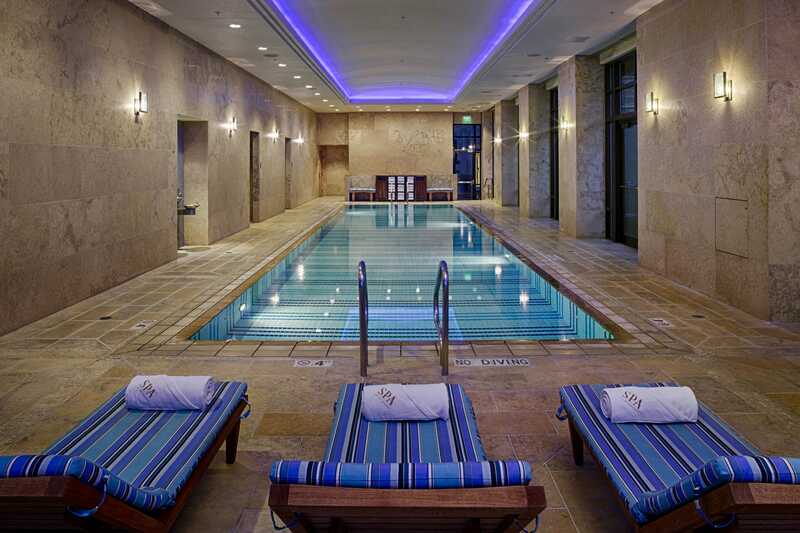 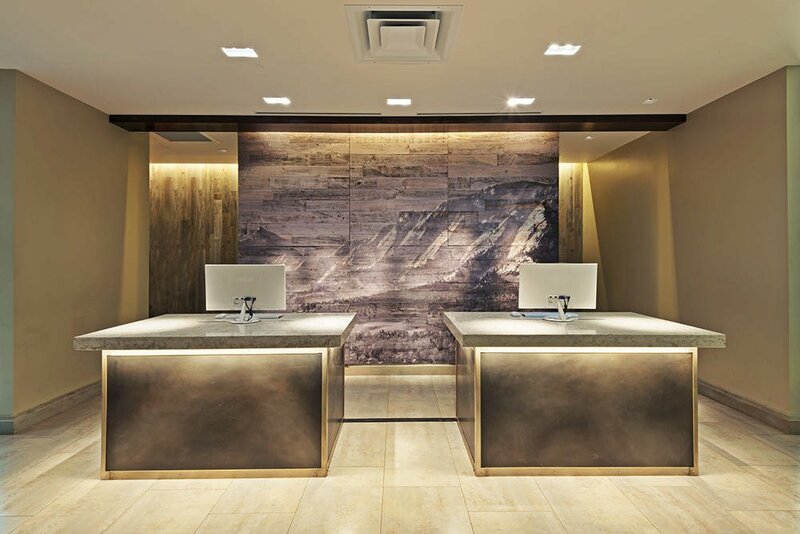 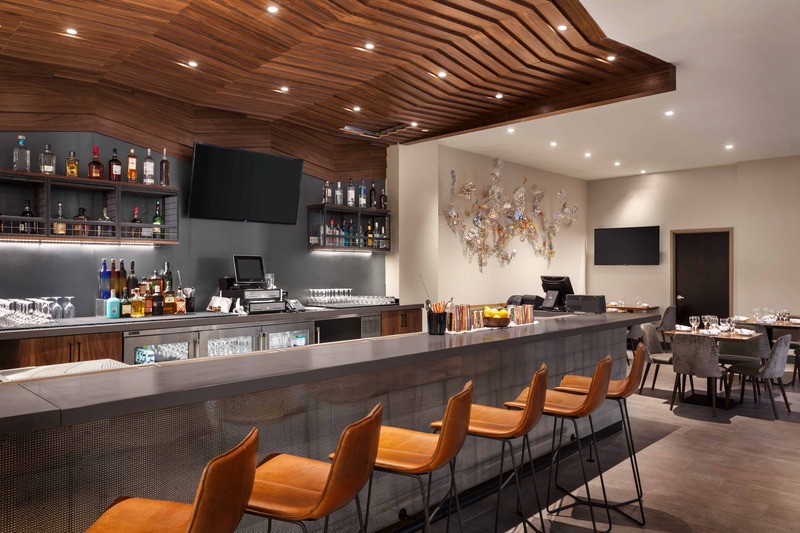 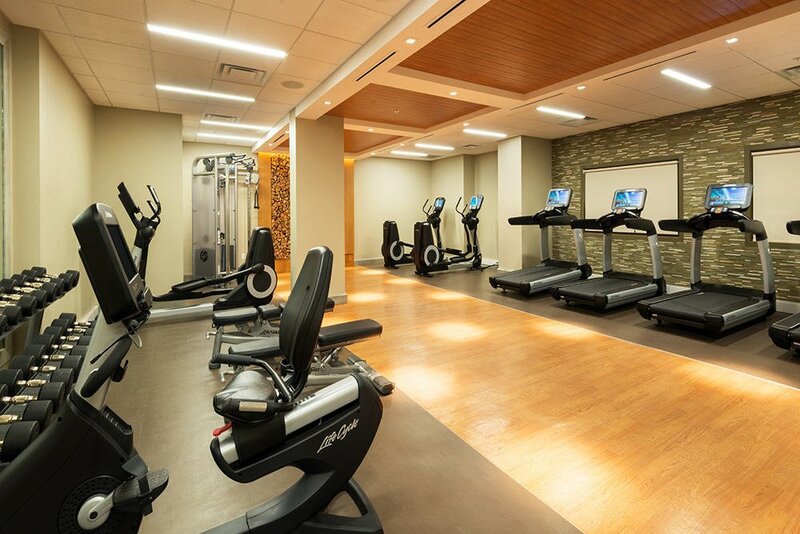 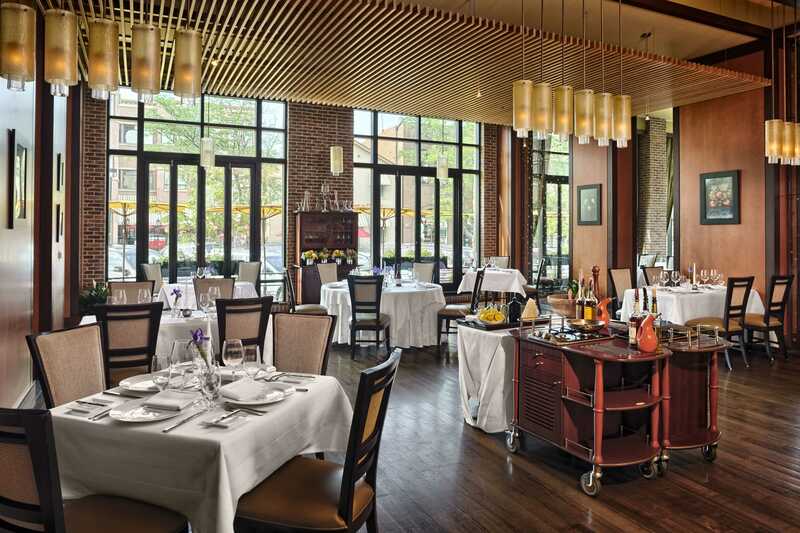 Located in the heart of Boulder's historic downtown area, the St Julien represents the finest Boulder has to offer, with attentive service, luxurious accommodations and a world-class pool and spa.